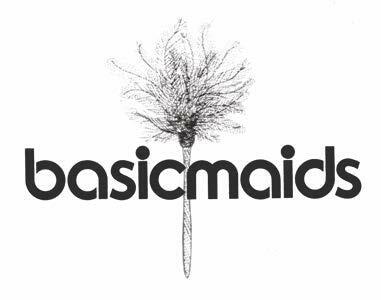 Description: Basic Maids and Windows Too has grown to be one of the largest residential, commercial and vacation home rental cleaning companies in the Palm Springs area. Their company is built on longtime personal relationships between their fantastic Team of Housekeepers and their personal and business clients. Their business is built on some very basic principles…be honest, do a great job that they can be proud of and never let the opportunity to impress their clients pass them by. It’s a simply motto that works! They keep their business profitable by limiting unnecessary overhead, eliminating office space and harmful commercial chemicals all while delivering a superior product that their clients have come to expect from them. By working smart and hard for the benefit of their business and clients, they continue to excel in the Palm Springs and the surrounding communities! Seller will finance.